All programs are FREE and subject to last-minute change or cancellation. 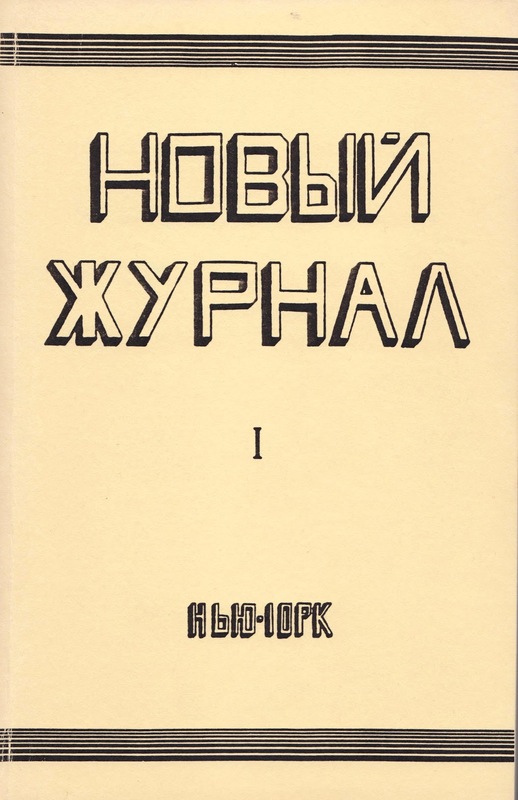 The New Review is the oldest Russian emigre literary journal in existence, established in New York in 1942 by Russian immigrants escaping from Nazi-occupied Europe. Hosted by – Serge Hollerbach, famous American artist and academician of The National Academy of Design, author of memoir New York Notebook (The New Review Publishing, 2013); and Marina Adamovitch, editor-in-chief of The New Review (www.newreviewinc.com / newreview@msn.com). Iraida Legkaya, the famous Russian poet in New York, writer for The New Review since 1952. 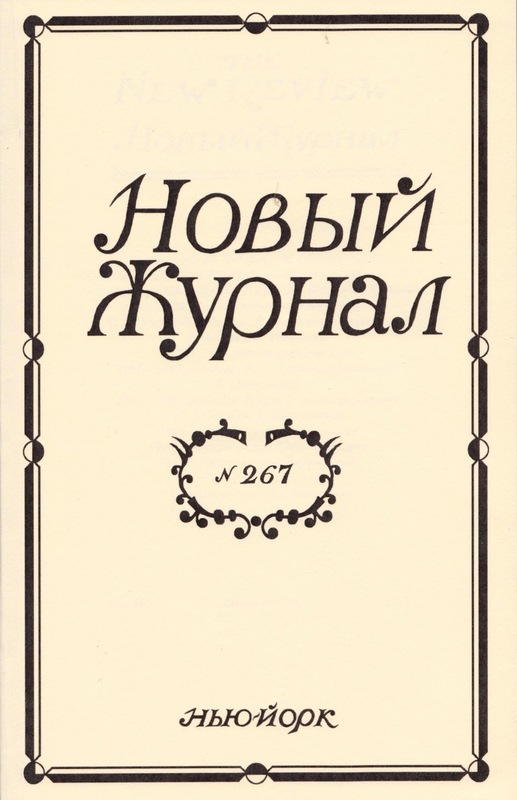 Grigory Starikovskyi, author of 2 collections of poetry; as well as the American actor Peter Von Berg (work includes appearance in Cast Away, Law and Order, and The Americans).